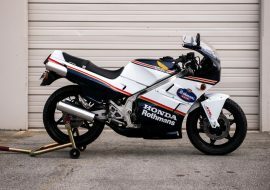 The 1995 Honda NS-1 might not have quite the racing prestige that the Derbi GPR-50 we featured last week mustered, but has a cult following across the pond for being a tight-handling, practical city whip and mount for new riders. 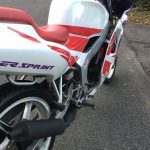 The little rippers weighed just 200 pounds dry, which was handy for making use of the 7.2 horsepower the little 50cc two stroke was able to manage. 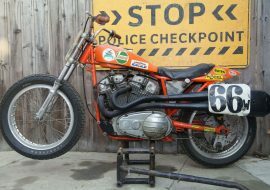 They'd do about 60 top whack, so getting anywhere in a hurry meant staying off the brakes. 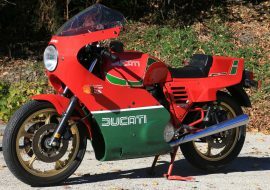 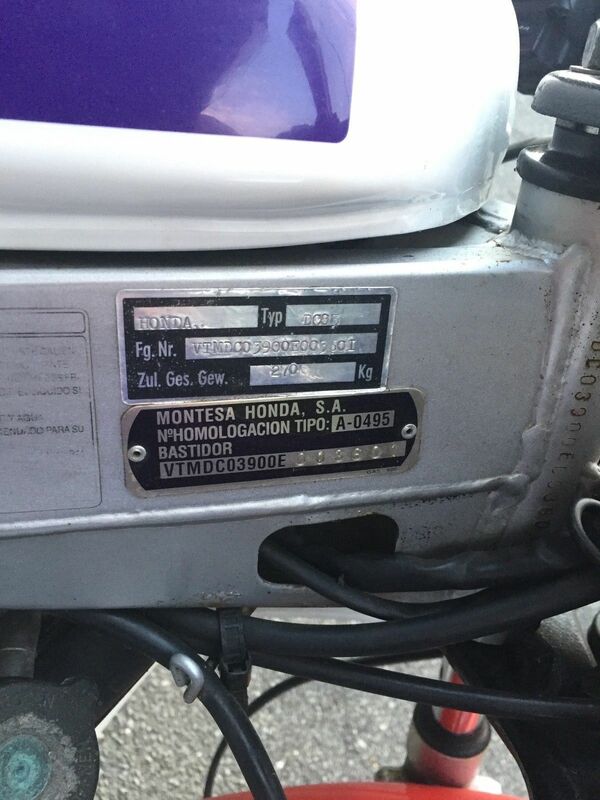 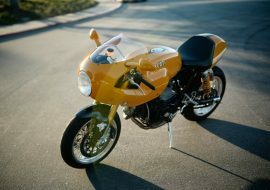 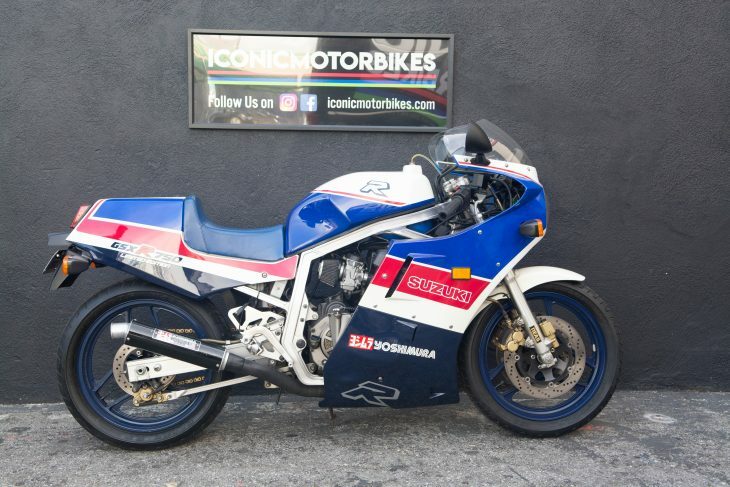 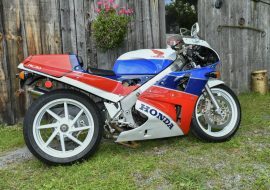 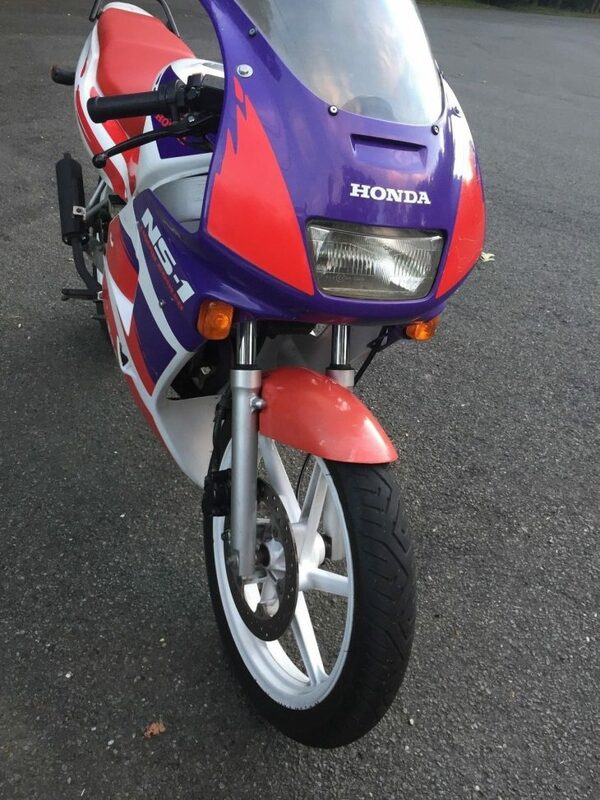 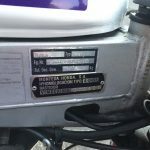 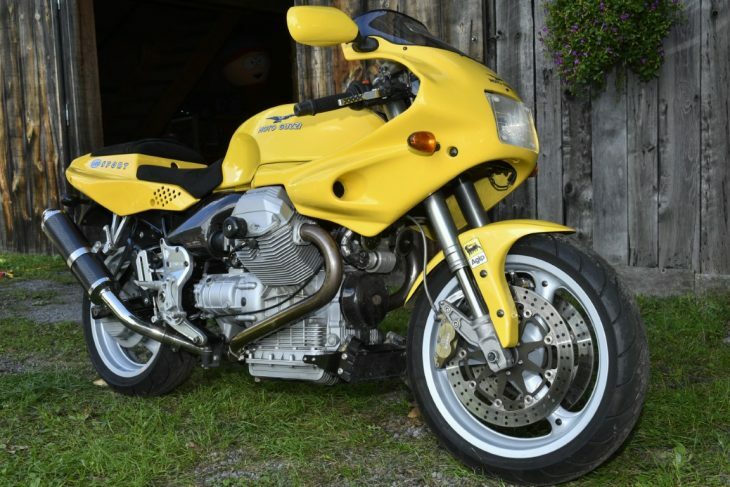 This 1995 Honda NS-1 is listed for sale in New York, having been imported from Spain at some point in its 23 years. 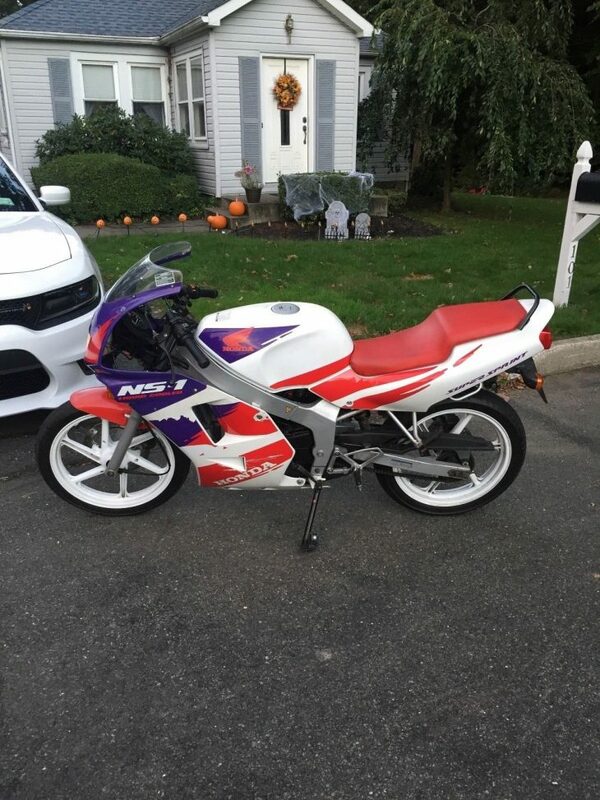 It is apparently street legal and ready to go. 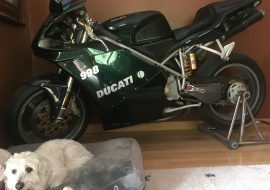 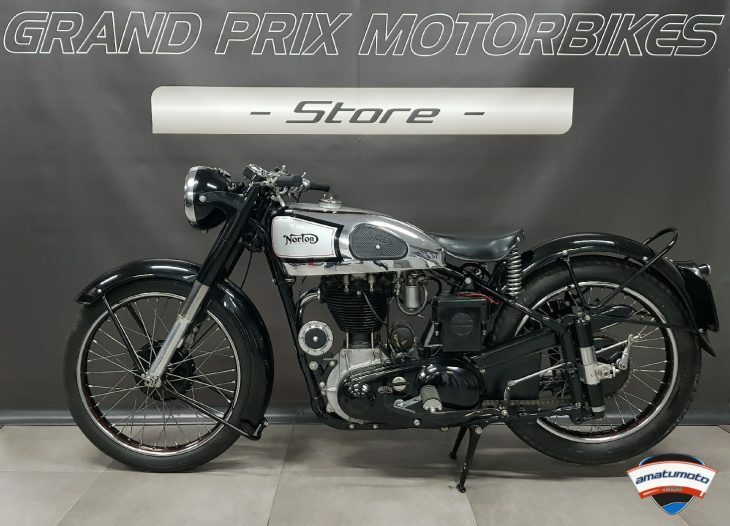 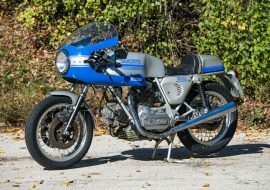 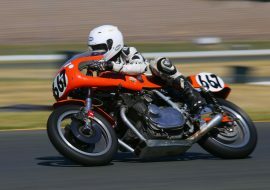 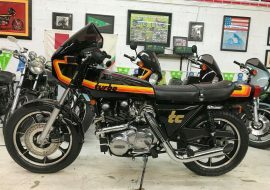 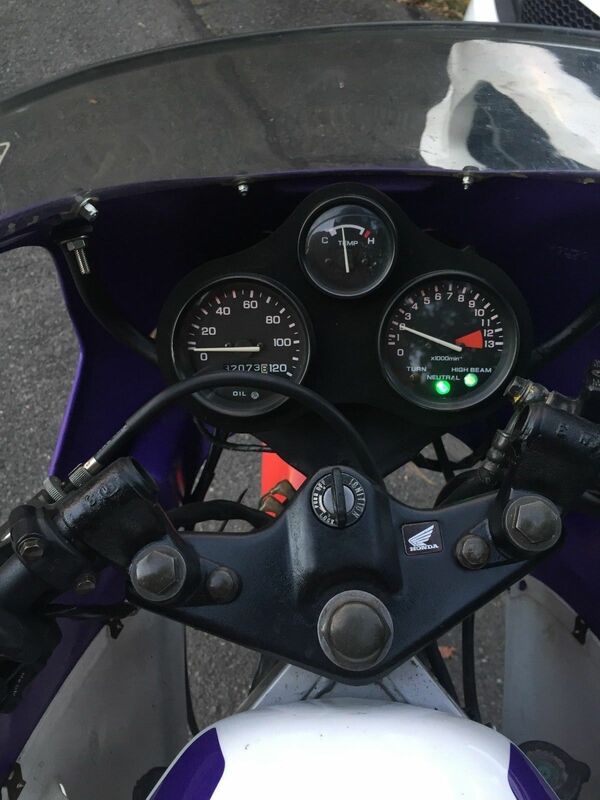 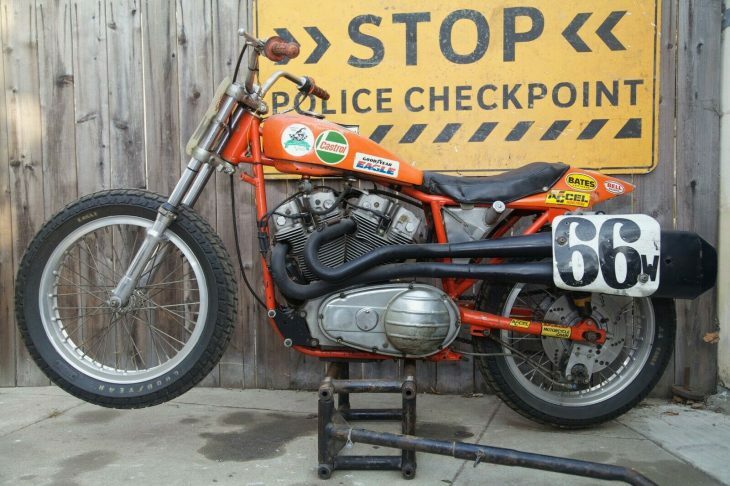 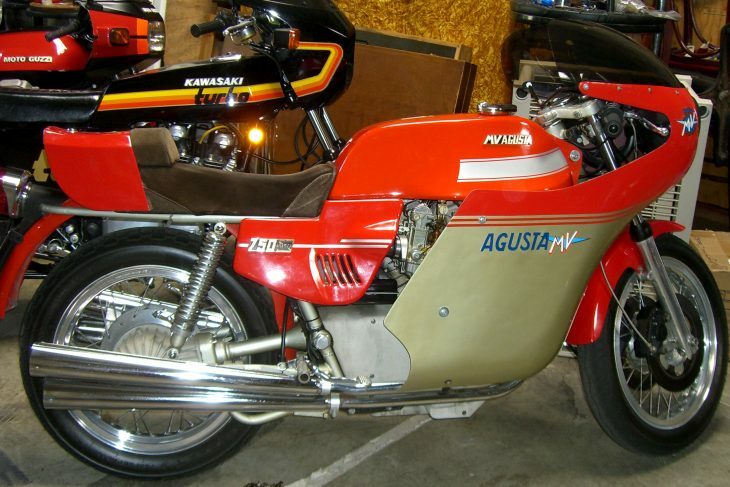 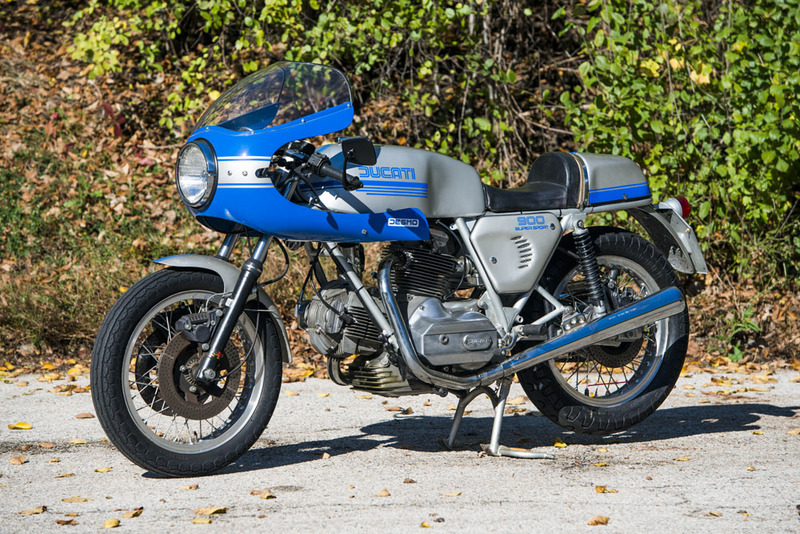 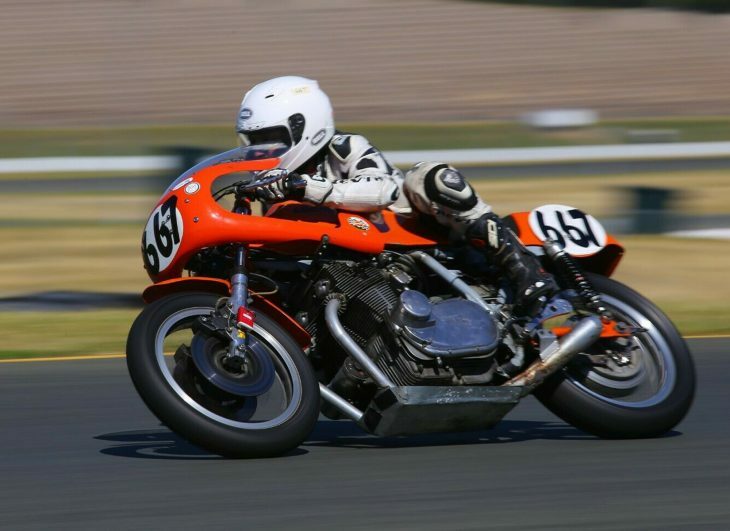 The seller claims it's a 75 cc, so we assume it has had a larger jug and piston put in. 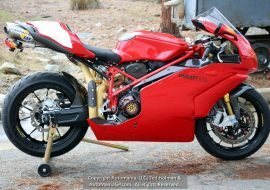 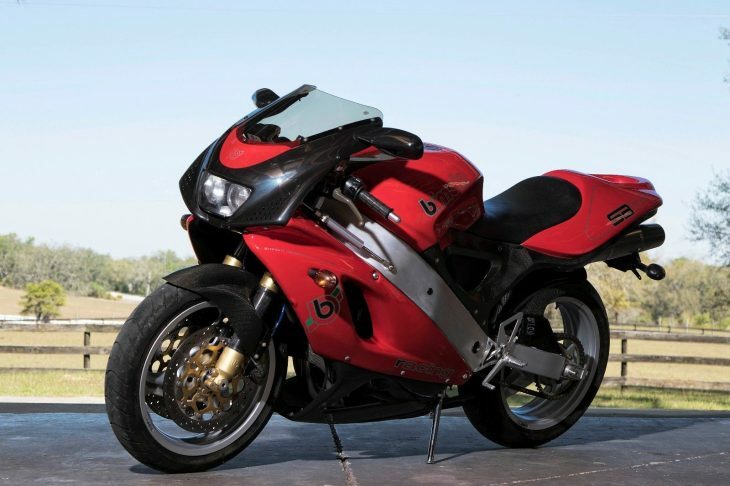 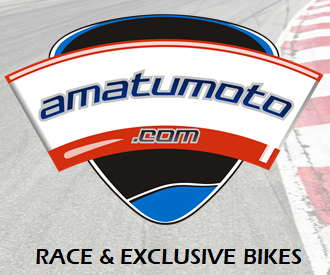 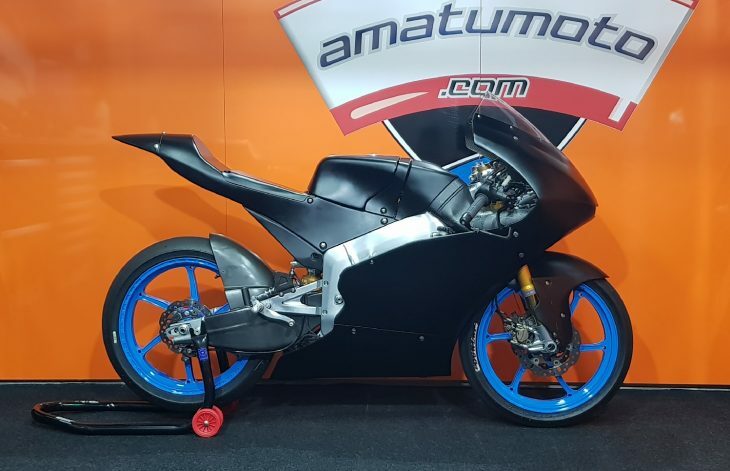 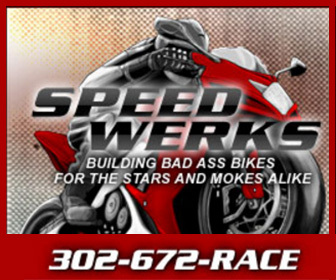 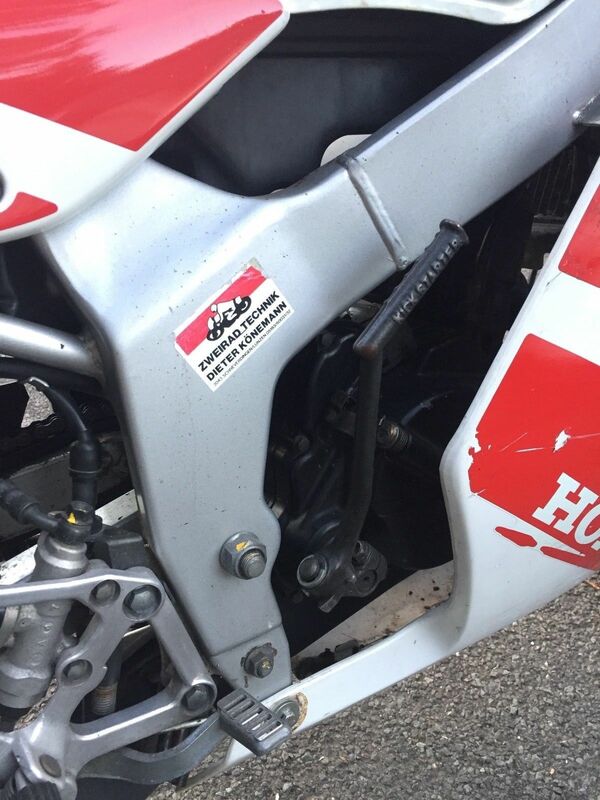 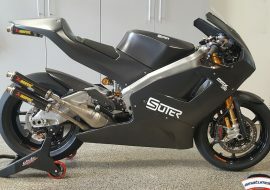 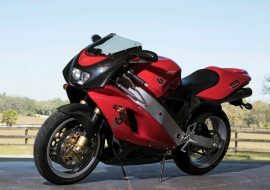 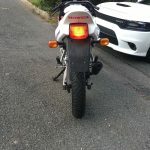 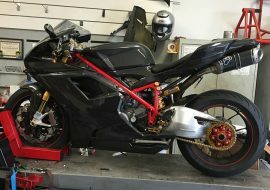 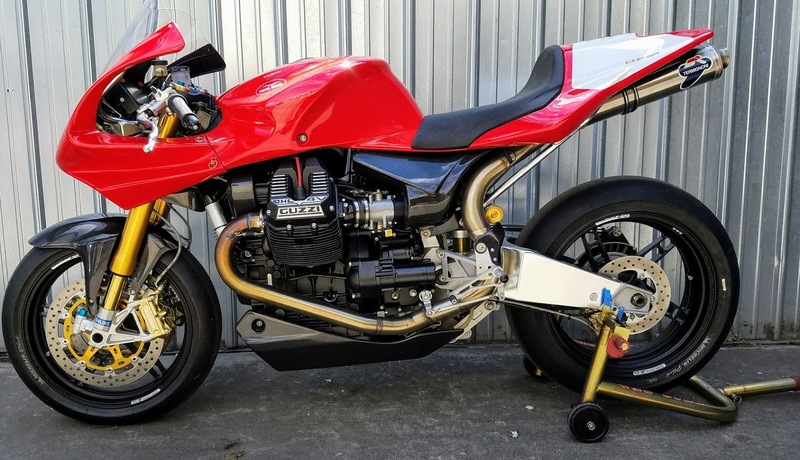 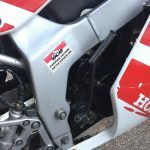 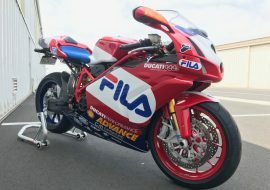 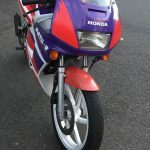 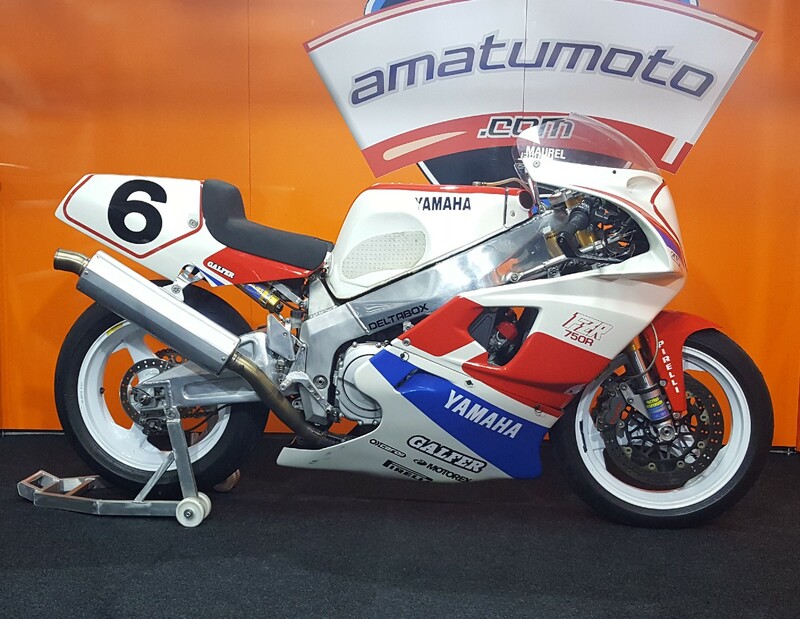 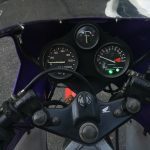 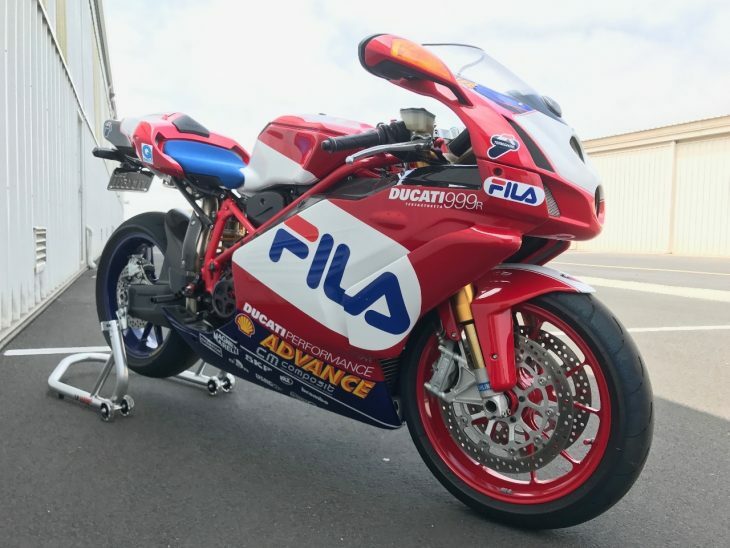 The bodywork looks to be from a 1990-1994 generation bike, as the 1995 bikes should have a VFR400-style two-headlight front end. 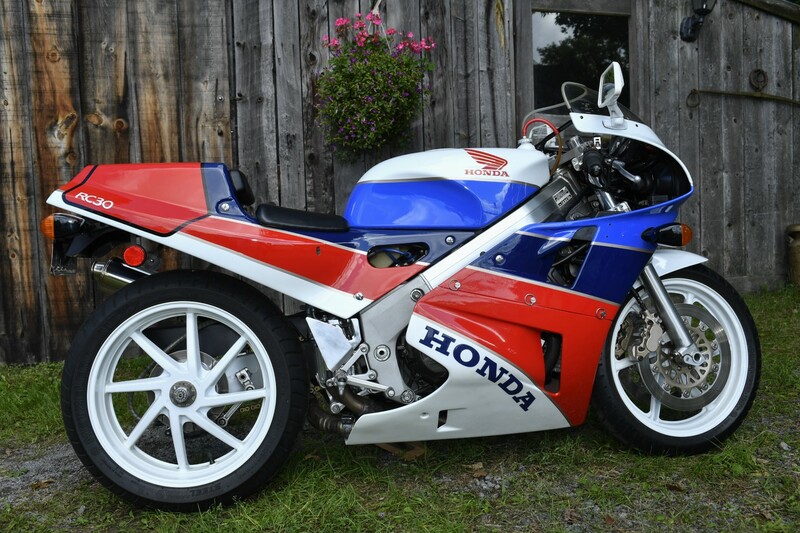 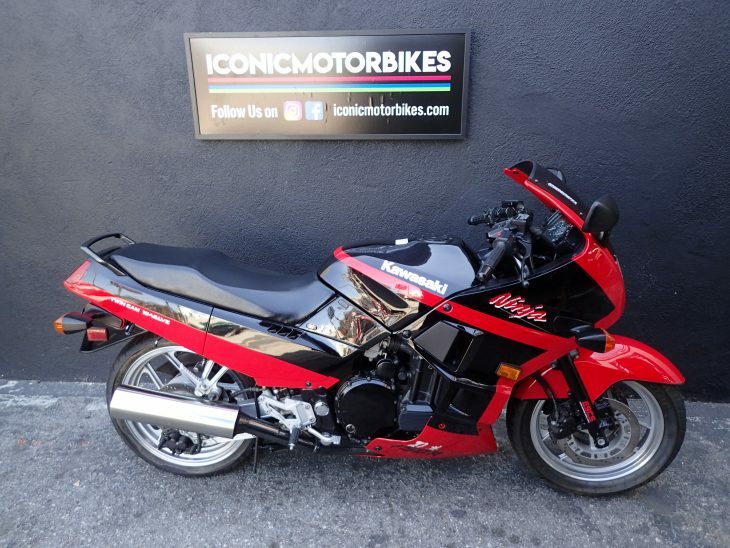 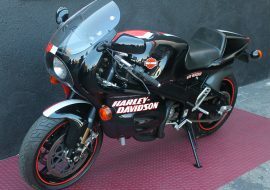 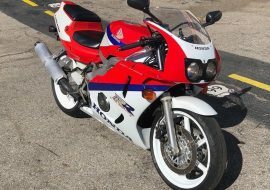 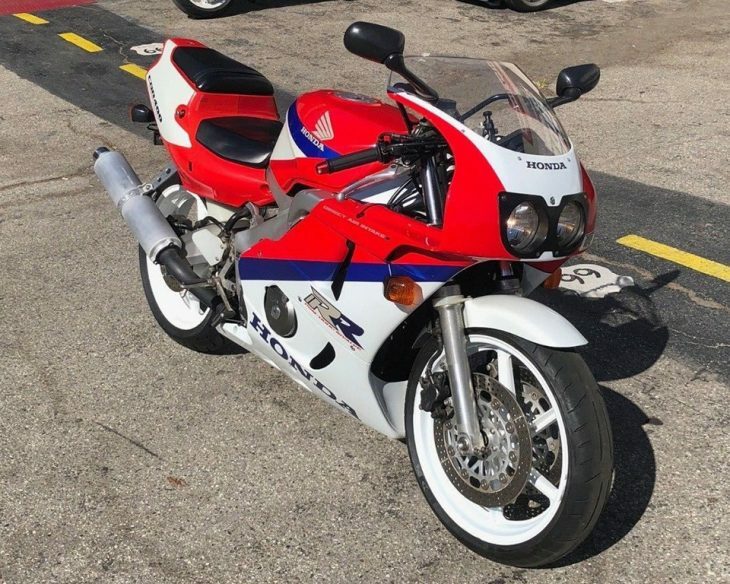 1995 Honda NS-1 75cc Liquid cooled sports bike. 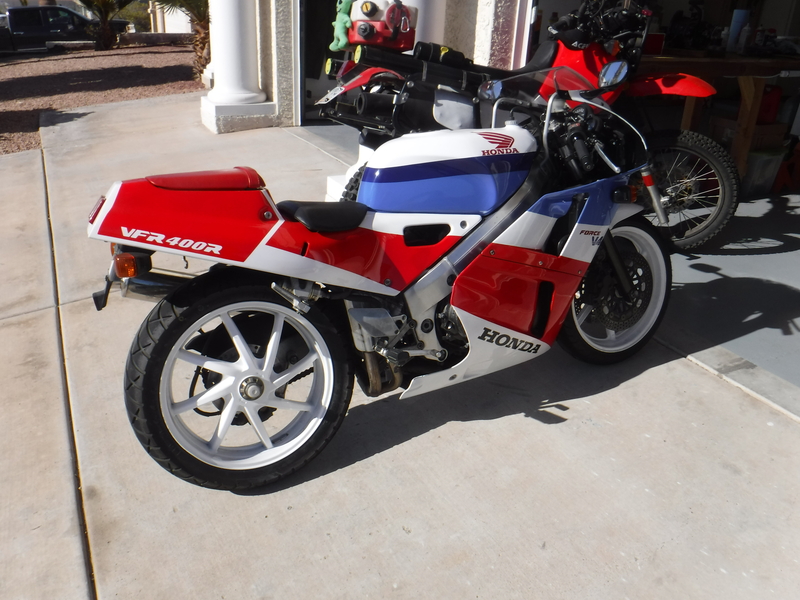 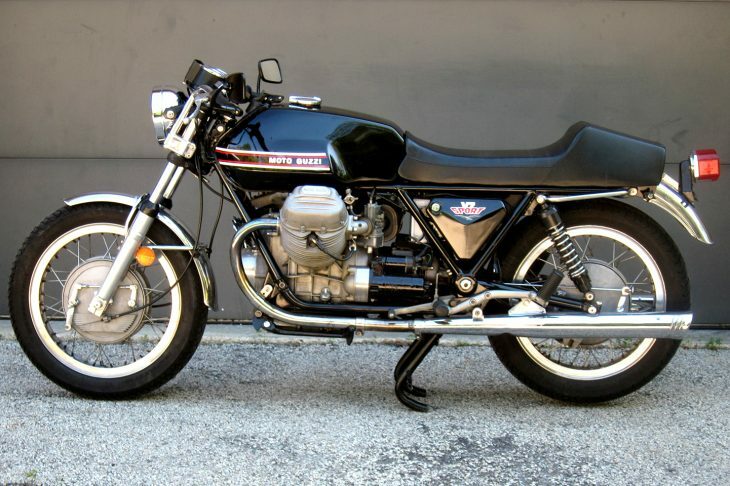 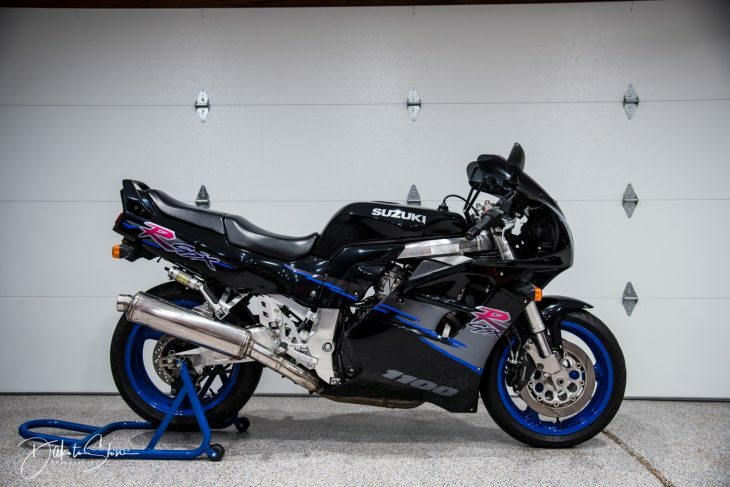 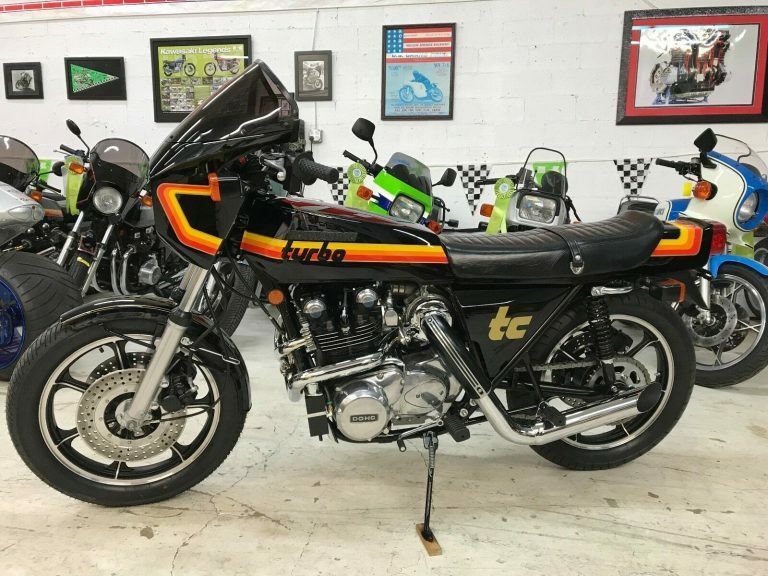 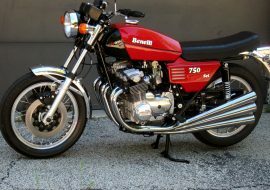 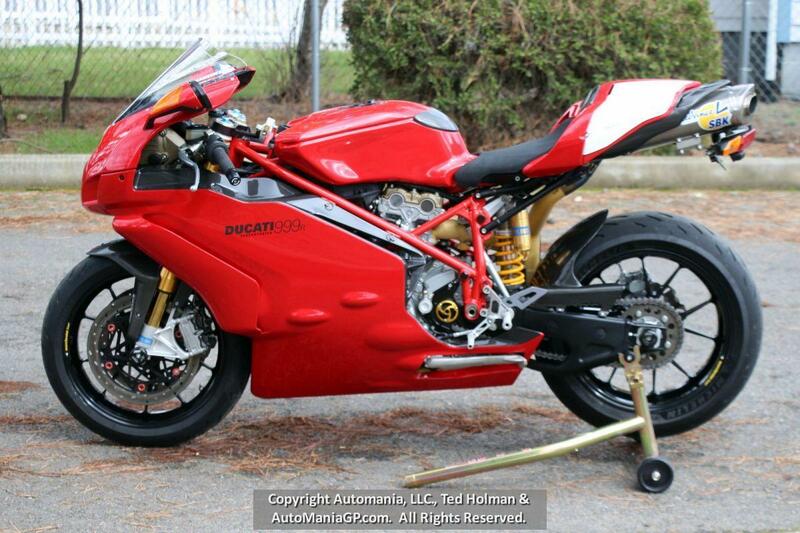 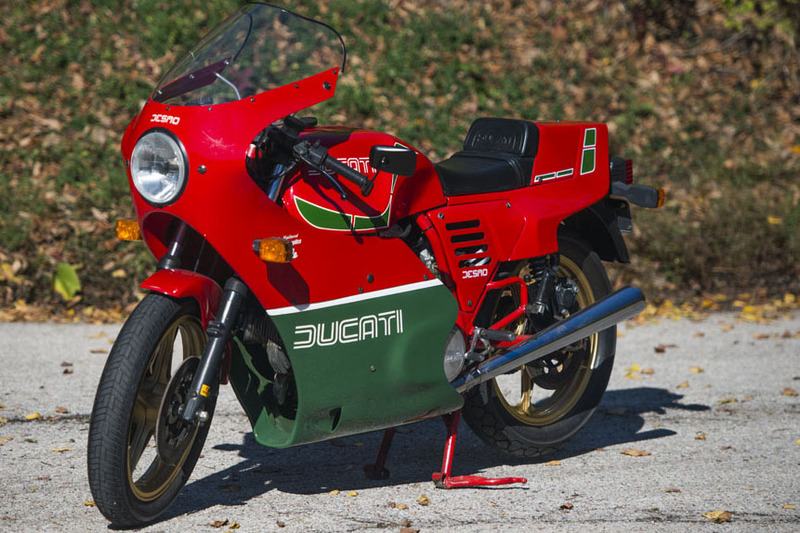 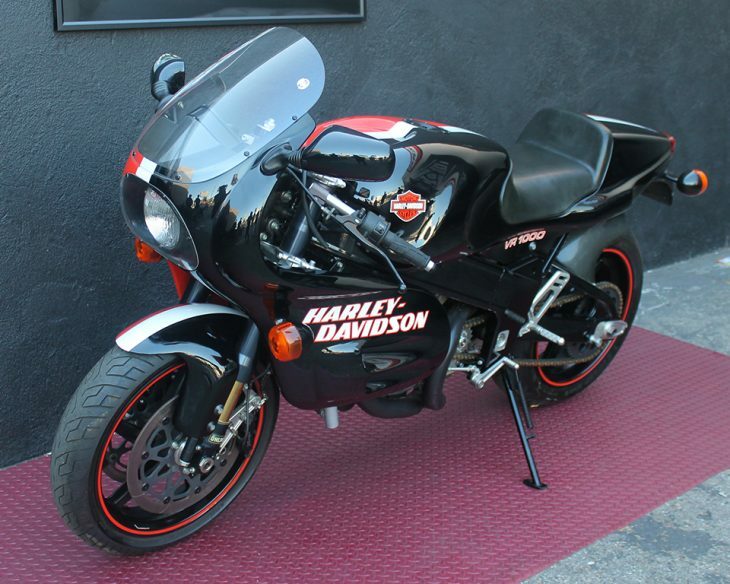 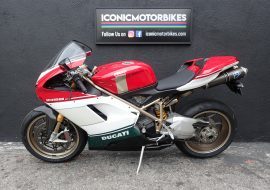 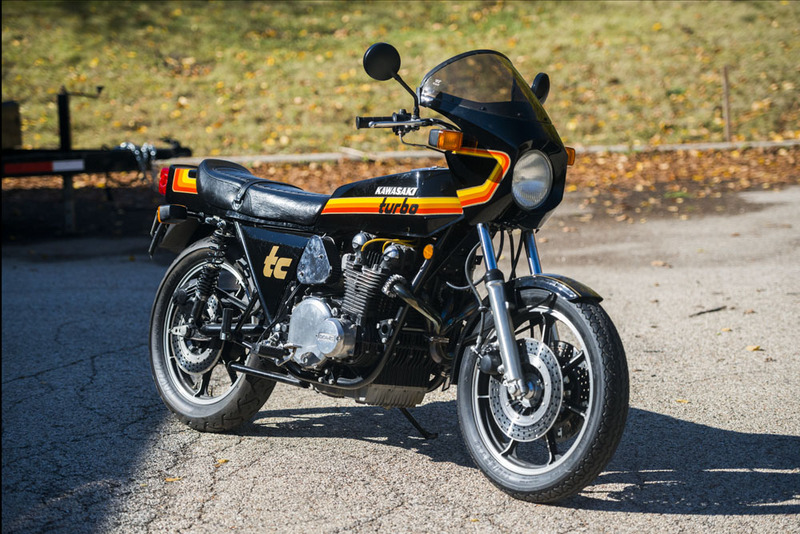 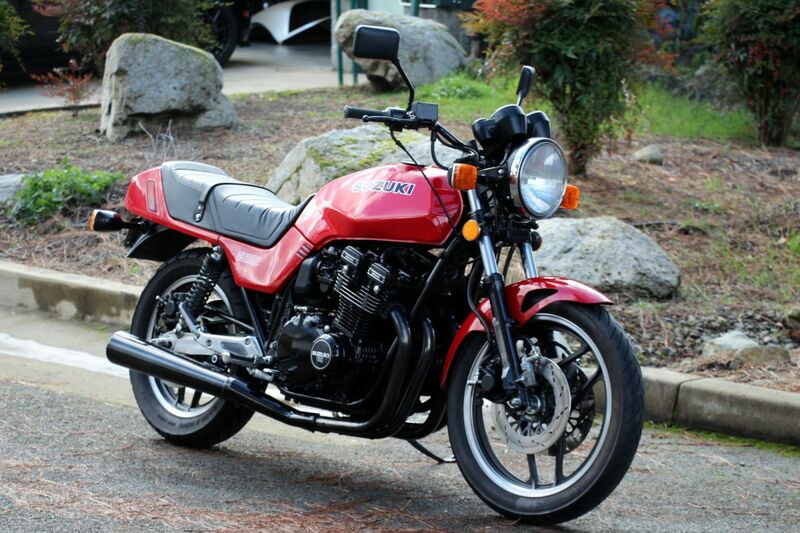 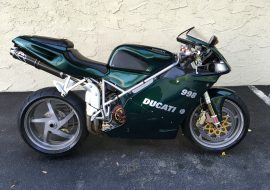 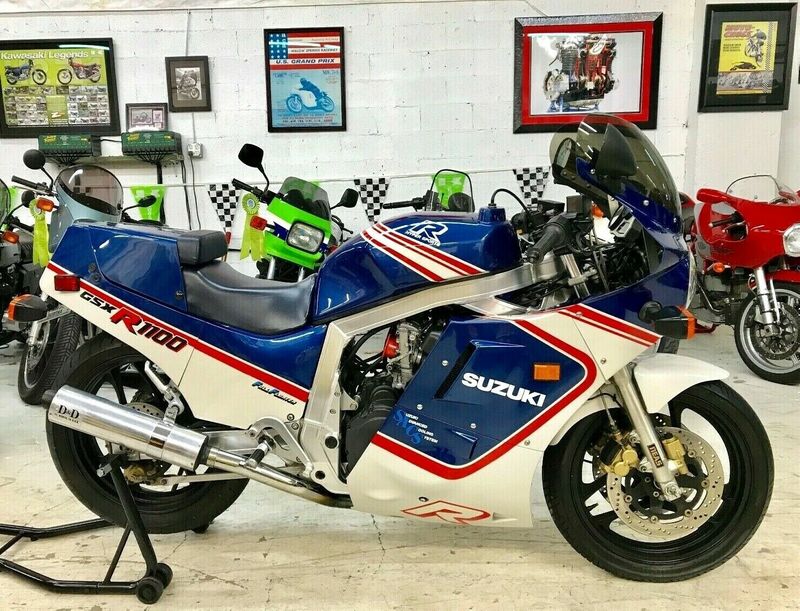 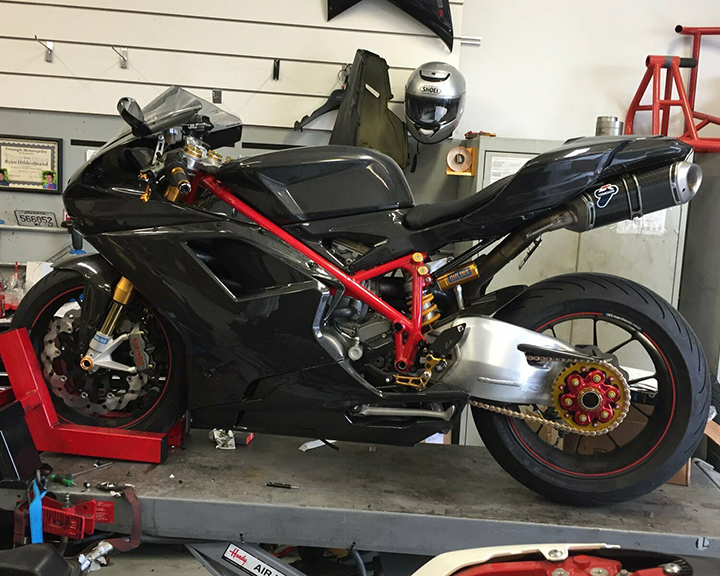 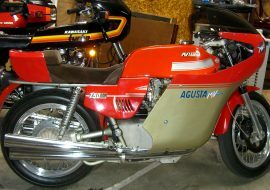 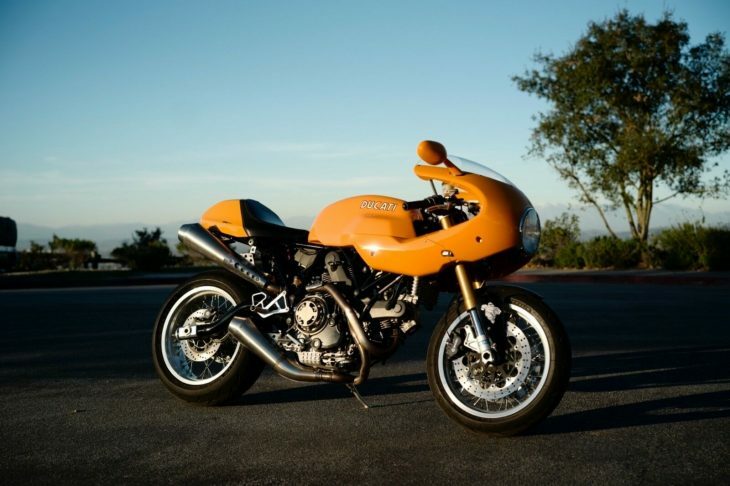 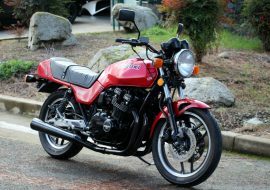 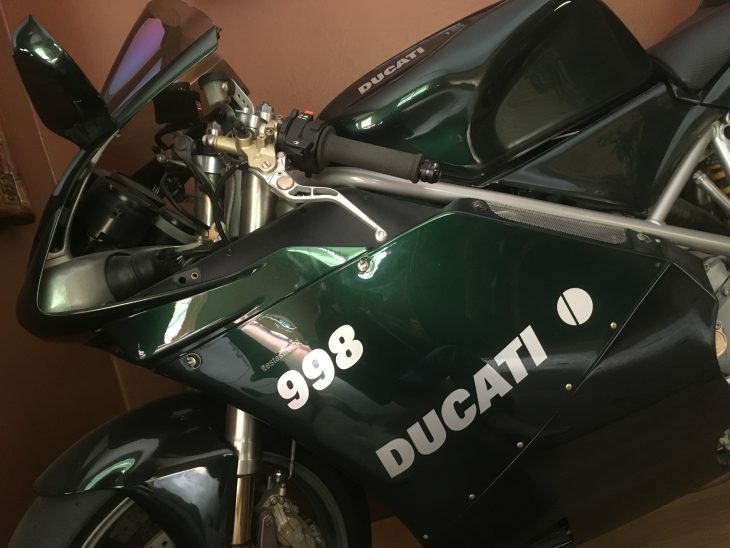 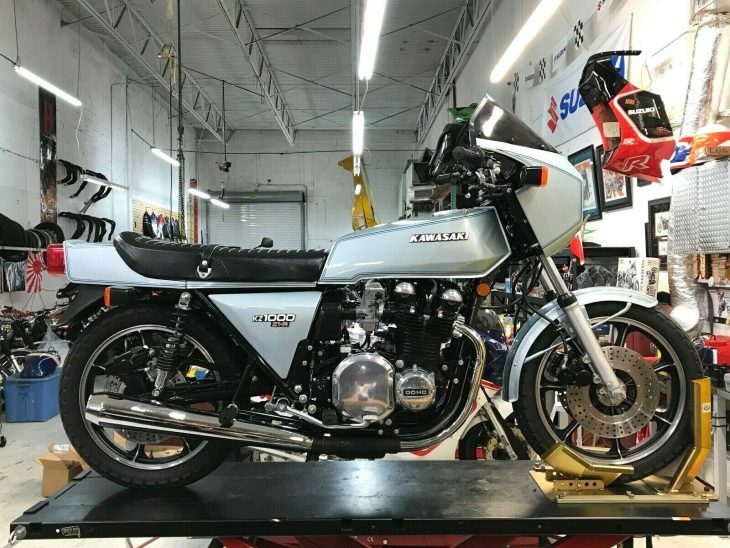 This bike is extremely rare in the US, was imported from Spain and made street legal in the US. 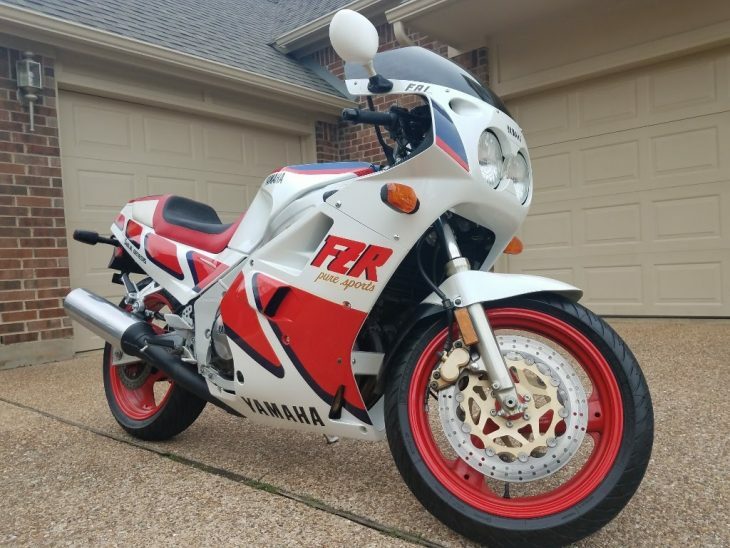 I actually just purchased this bike and only rode it a handful of times. 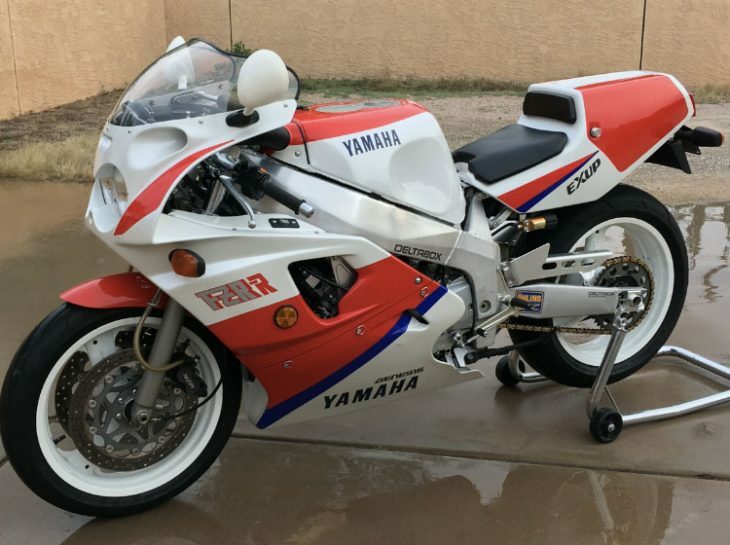 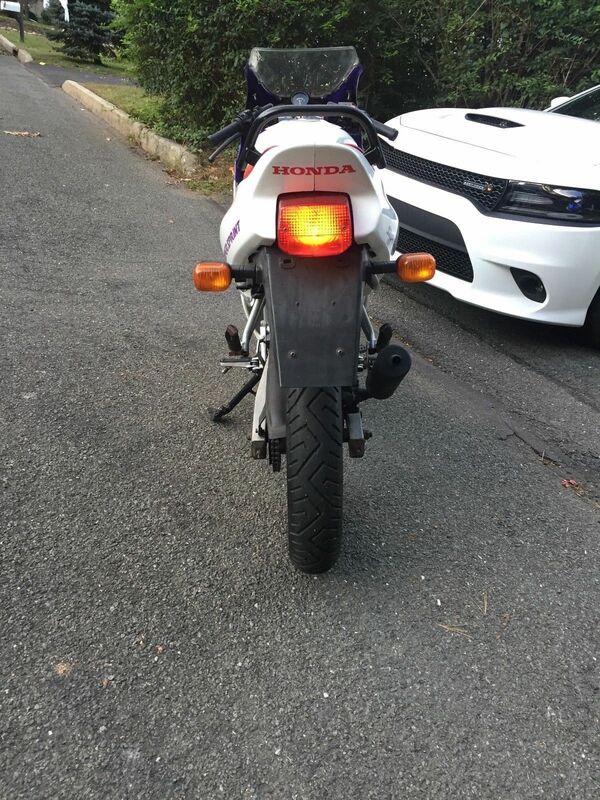 I was planning on keeping her but I caught the bug and want to upgrade to the 500 or 400 V two stroke so this one has to go. 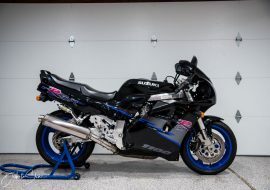 Bike starts up cold no problem, just put up the choke, let warm up and go enjoy. 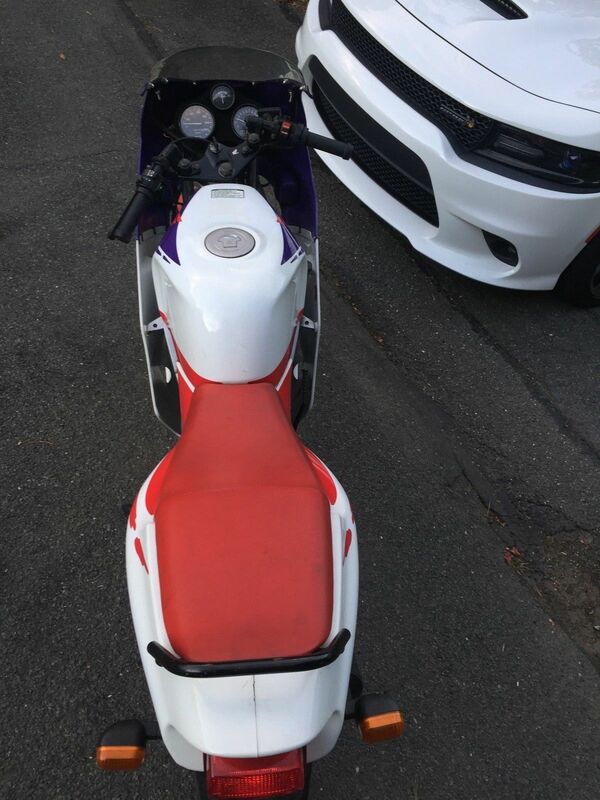 Completely gone through recently, brand new gel battery, Needs nothing but a new owner. Cosmetically not a show bike but definitely a really clean well maintained rider. 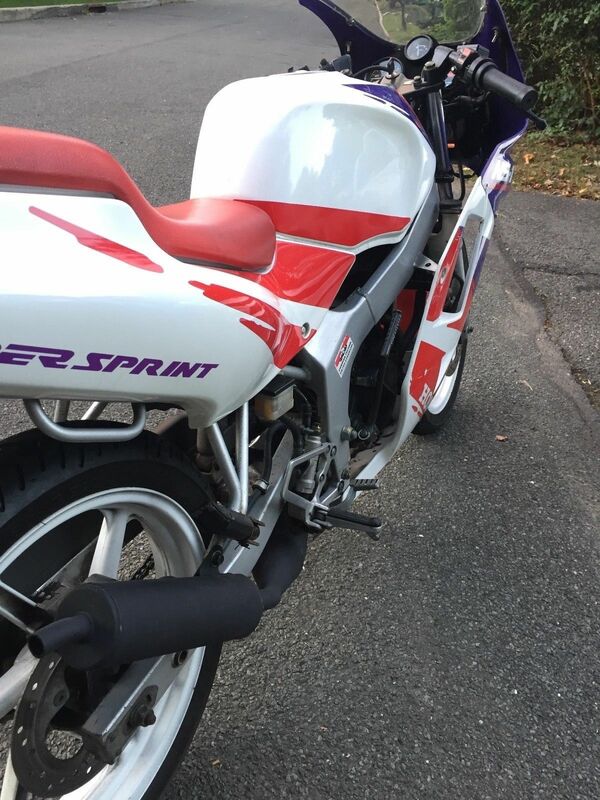 Bike is being sold as is with NO RESERVE, Zero feedback without contacting me first will be retracted. 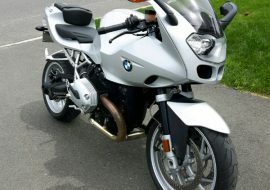 Serious buys feel free to contact me at anytime. 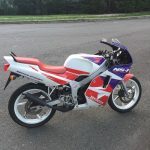 Will be more then happy to assist in shipping in anyway I can. 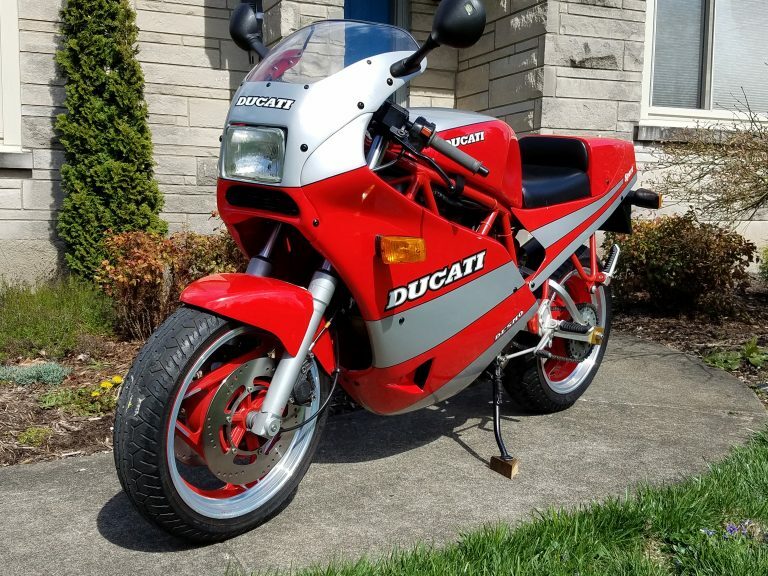 Great little bike! 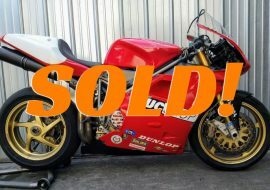 Good luck on the auction! 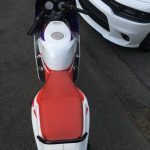 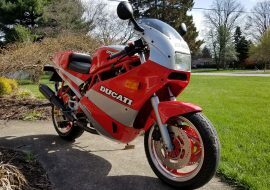 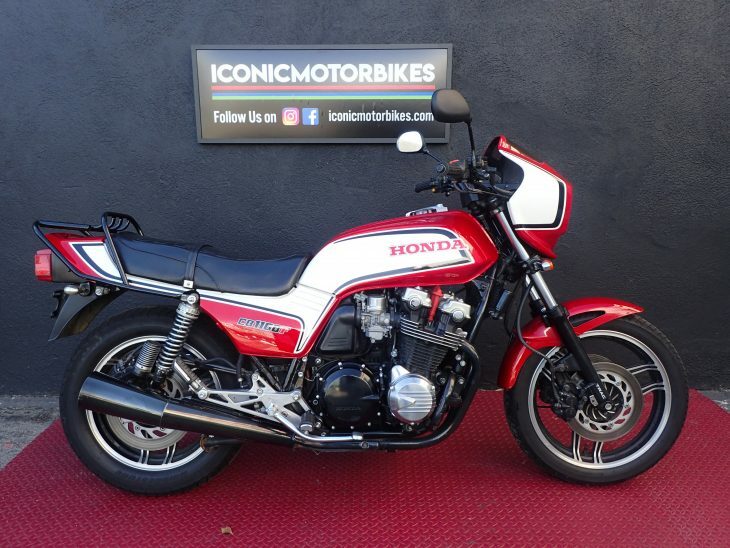 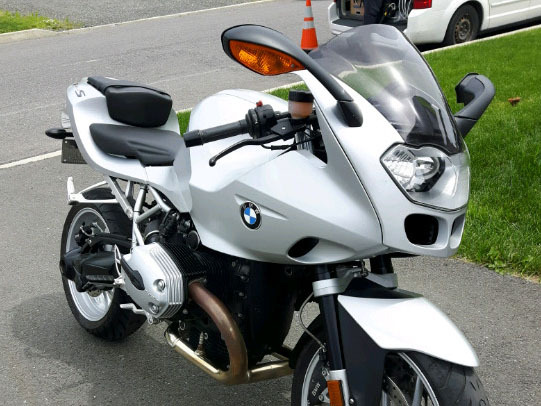 The opening bid was well below a grand, so jumping on this thing shouldn't be a huge financial burden, and if you live anywhere vaguely urban, it'll make a fantastic and interesting alternative to a scooter. 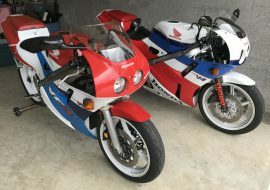 Are those the same as NS50, and the same engine as NSR50? 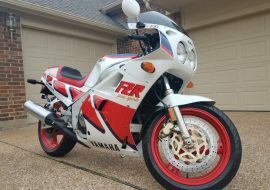 If so, these can really rock. NS50 was our go-to when we were kids in Japan. 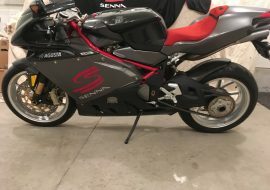 De-restrict it, it would do over 100km/h, and it was really rather fast. 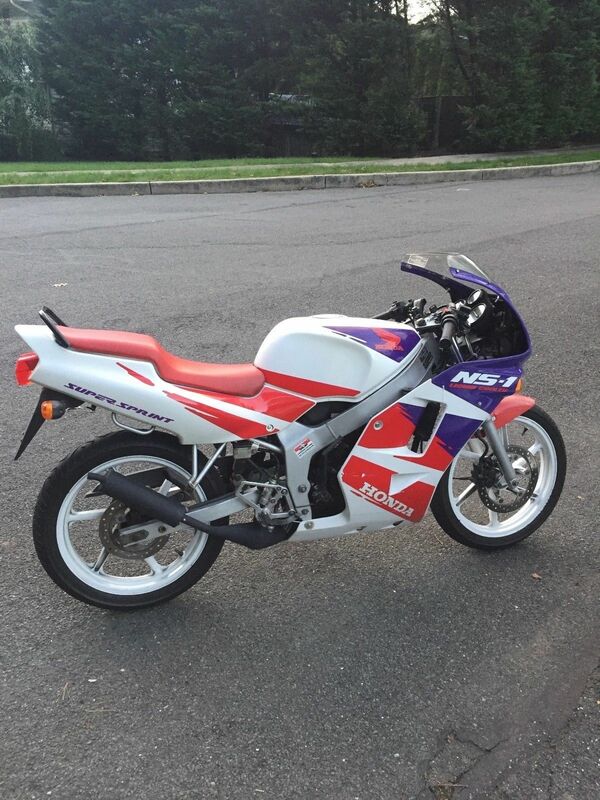 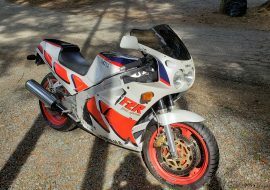 It is basically a full sized nsr 50 in Japan it was sold as a 50cc version and in Europe as a 75cc. 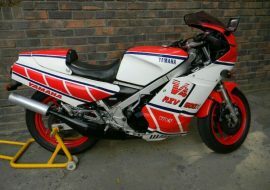 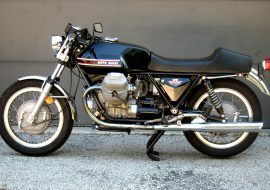 Sometimes called a nsr 75 or 80. 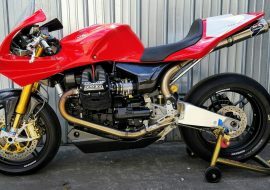 It has the same engine as the nsr50/80 always wondered what it be like uncorked. 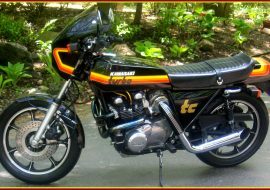 With a kitaco 100 kit and pipe and bigger carb. 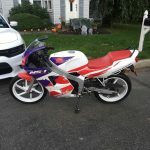 They were made from the mid 90’s to early 2000’s i believe. 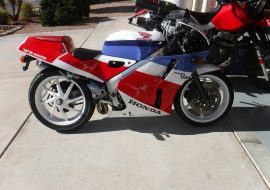 Pretty cool little bike!!!!! 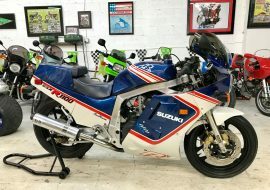 USA really got deprived of some cooler stuff!